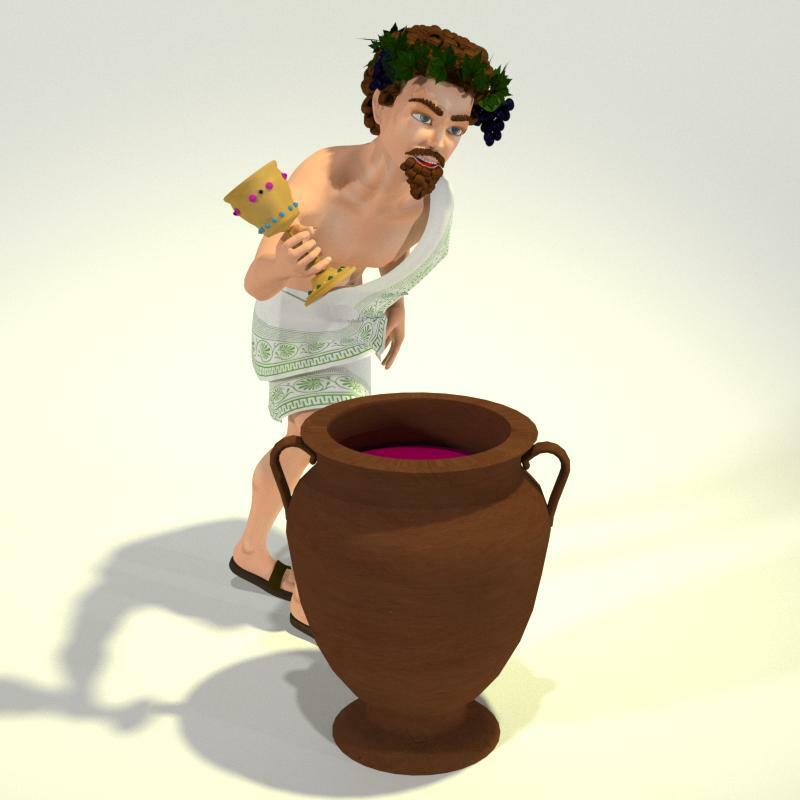 Toon Dionysus is the latest addition to the Middle Aged Gods series of 3D models from Meshbox Design. 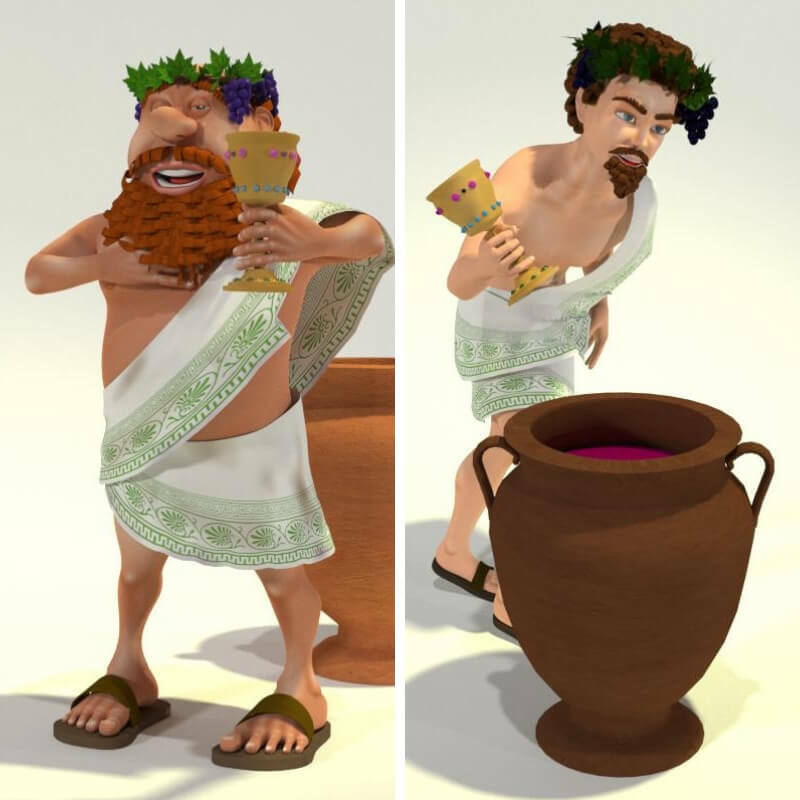 Meshbox Design announces Toon Dionysus for Norm, based on the free Norm 3D character. Toon Dionysus for Norm depicts the Olympian god of the grape-harvest, winemaking and wine, of fertility, ritual madness, religious ecstasy, and theater, but in the youthful and beautiful version. Toon Dionysus for Norm works with Poser 9+ and DAZ Studio 4 or higher and requires the male version of Norm 3D. Toon Dionysus for Norm is $9.95 in the Mirye Content Store. For $11.95, it is available in a bundle with Toon Dionysus for Chunk, which shows the god in his more lustful and drunken Bacchus state.